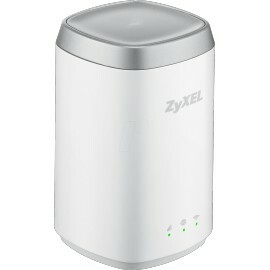 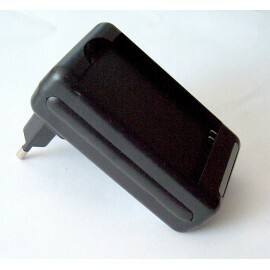 Desktop charger for Samsung GT-B5722 DUOS that can charge only battery, only phone or battery and phone together. 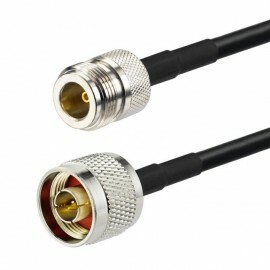 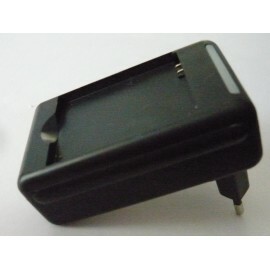 This charger have a USB out and charger mobile phone with USB cable (not included). 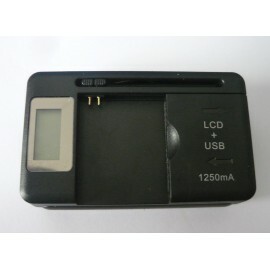 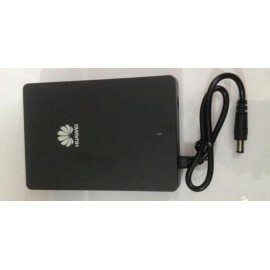 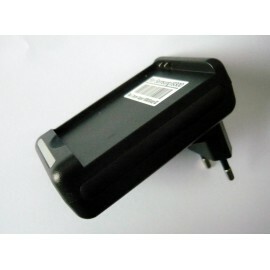 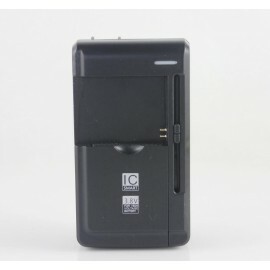 Desktop Charger for Samsung Galaxy S3 GT-I9300 that permit to charge second battery without phone and battery and phone together.